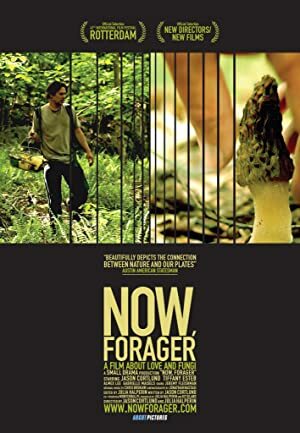 Lucien and Regina are foragers – they gather wild mushrooms and sell them to New York restaurants. They live simply- according to the seasons. When Regina seeks and finds more stability, their marriage is put to a test.